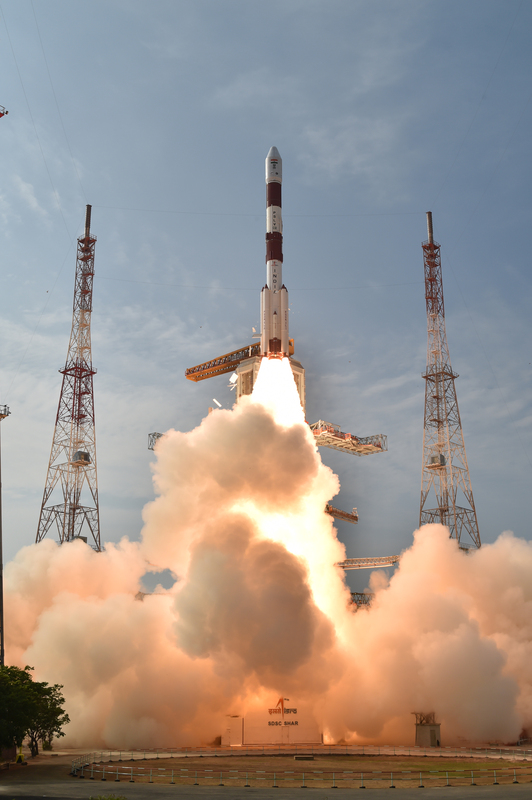 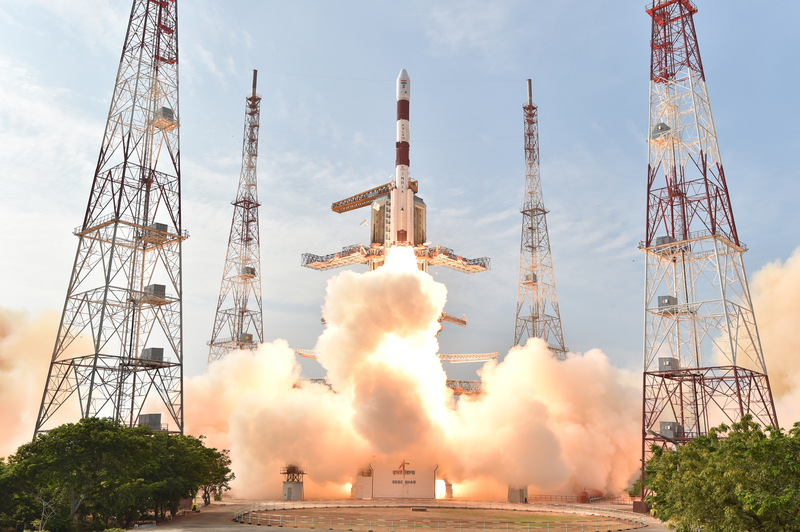 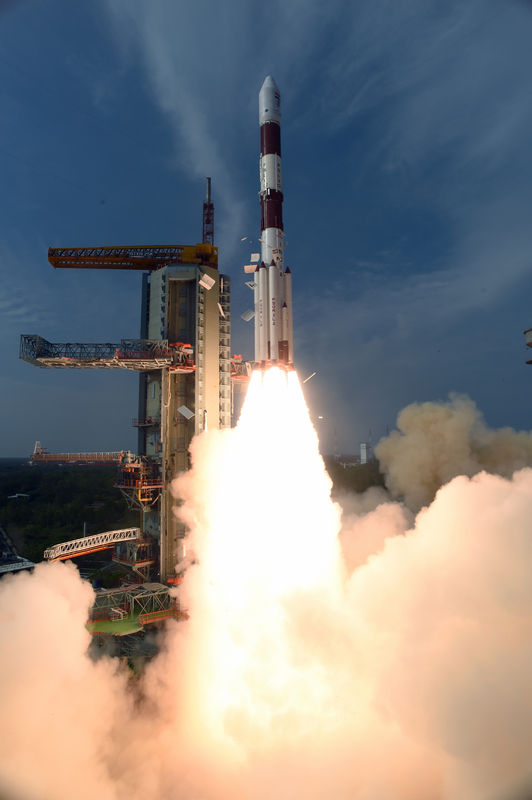 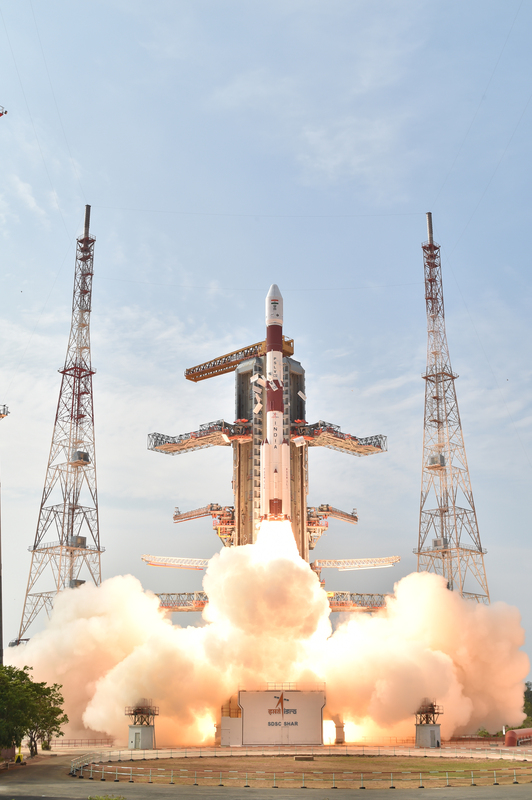 Polar Satellite Launch Vehicle, in its thirty fourth flight (PSLV-C32), launches IRNSS-1F, the sixth satellite of the Indian Regional Navigational Satellite System (IRNSS). 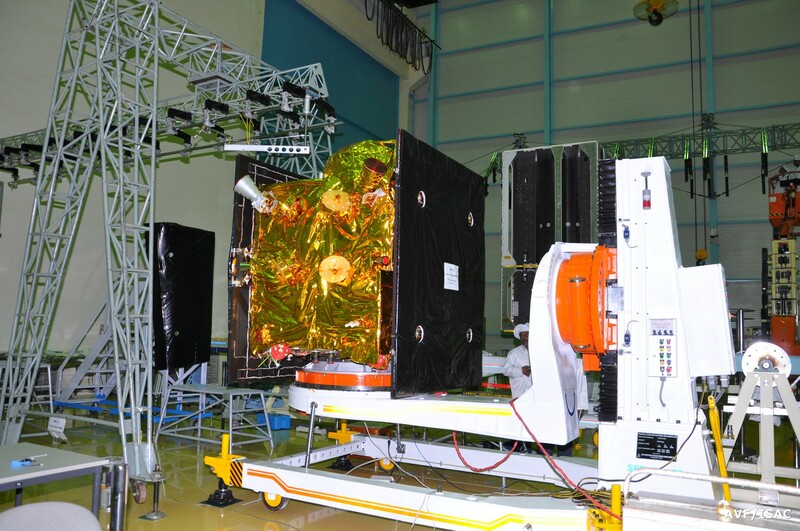 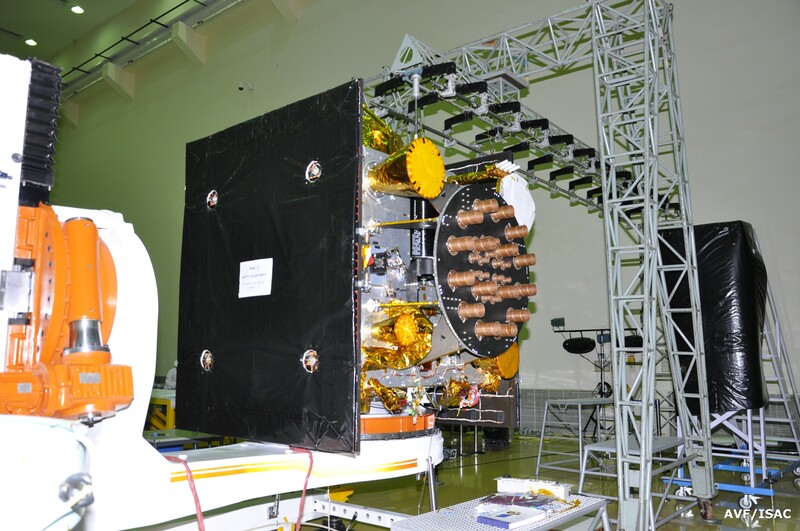 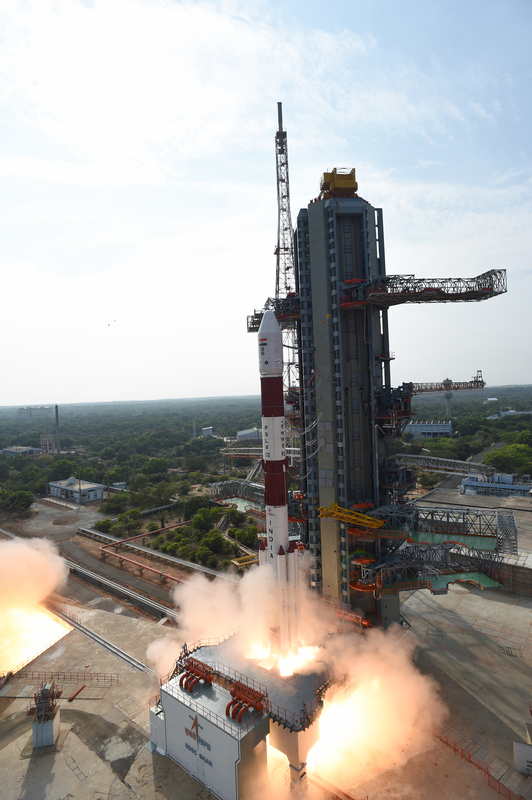 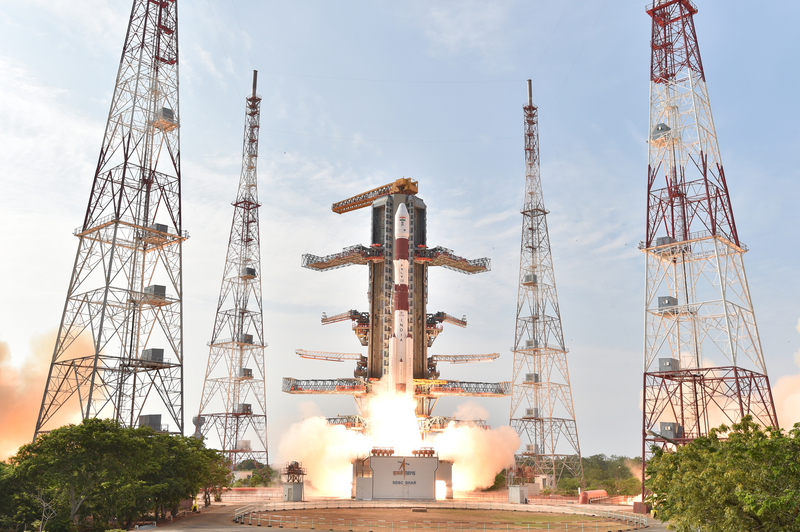 The launch took place from the Second Launch Pad (SLP) of Satish Dhawan Space Centre (SDSC) SHAR, Sriharikota. 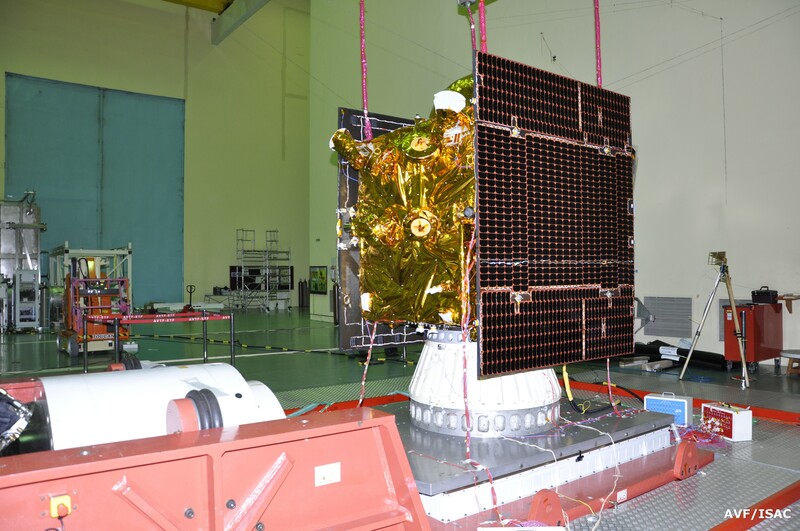 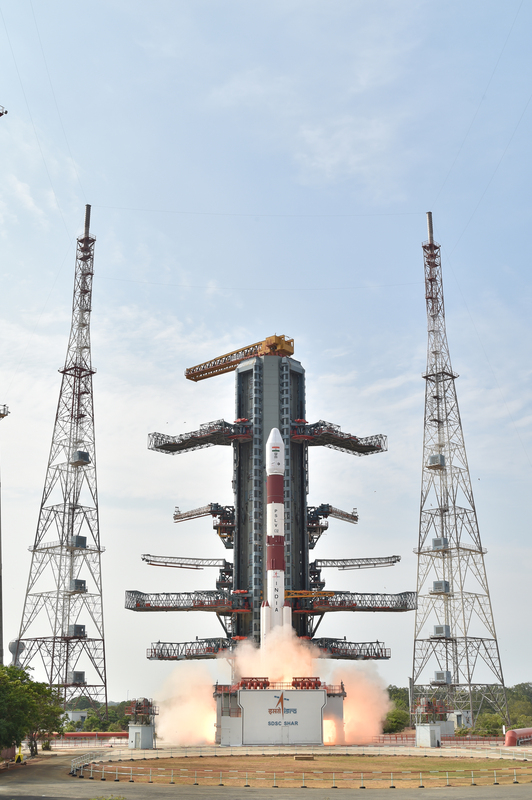 This is the thirty third consecutively successful mission of PSLV and the twelfth in its 'XL' configuration, earlier eleventh being PSLV-C11/Chandrayan-1, PSLV-C17/GSAT-12, PSLV-C19/RISAT-1, PSLV-C22/IRNSS-1A, PSLV-C25/Mars Orbiter Spacecraft, PSLV-C24/IRNSS-1B, PSLV-C26/IRNSS-1C, PSLV-C27/IRNSS-1D, PSLV-C28/DMC3, PSLV-C30/ASTROSAT and PSLV-C31/IRNSS-1E missions.